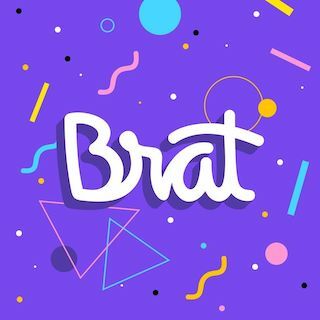 BroBot is a 9 minute scripted television series, which kicked off on April 16, 2018, on Brat and is broadcast every Monday at . The show is currently in its 1st season. Max is a shy girl with a passion for gaming and all things computers. Max's family is forced to flee town when her scientist mom and dad steal artificial intelligence technology from a top secret company.